Measles is a disease that has killed millions of people. It is not usually deadly, but it can be very unpleasant. Measles is easily spread by coughs and sneezes. It brings a high fever and an itchy rash that covers most of the body. But the worst thing about getting measles now, is that you shouldn’t have to. For years, doctors and scientists have known how to control measles. Still, it is showing up more and more. Why? Because people aren’t getting the shots they need to stop it. Measles often comes with an itchy red rash that covers much of the body. In many parts of the world, there have been Measles outbreaks recently. 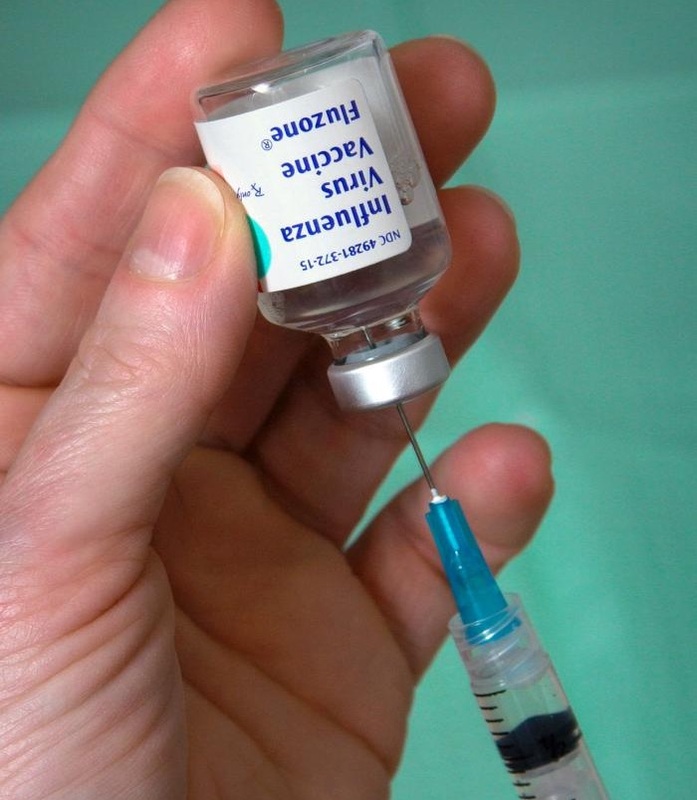 Doctors and scientists created a vaccine that can stop measles. A vaccine is a special medicine that trains the human body to fight a disease. The US began using the measles vaccine in 1963. Before that, there were hundreds of thousands of cases of measles each year. By the 1980s, there were only thousands. 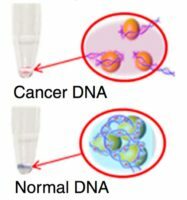 Between 1997 and 2013, there were less than 200 cases each year. The effects have been similar in Europe and many other parts of the world. 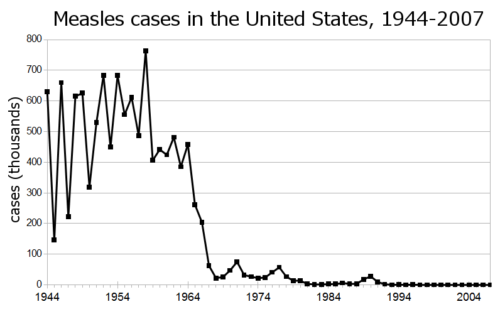 The US began using the measles vaccine in 1963. The number of measles cases dropped quickly after that. But Europe has just had its largest outbreak (rapid spreading) of measles since the 1990s. In the first half of 2018 there were eight times as many cases as there were in 2016. The problem is that many children are not getting the measles vaccine. This means they can get sick, and it makes it more likely that other people will too. In some areas, governments have a hard time getting vaccines to everyone who needs them. The Ukraine, which has been dealing with a war, has had about 23,000 cases of measles so far in 2018. That’s more than half of all the measles cases in Europe. 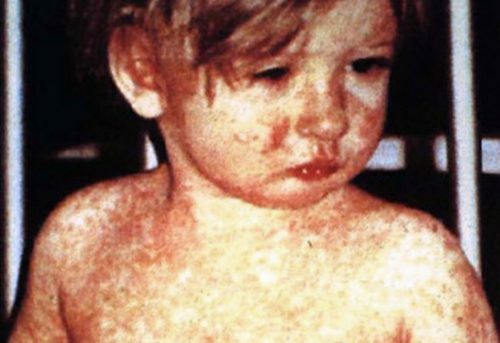 In South America, there have been over 2,500 cases of measles. Most are in Venezuela, a country where people are suffering under very poor conditions. Brazil also has a large outbreak, started mainly by people coming from Venezuela. A child with measles in Indonesia. In Indonesia, an outbreak began in January and is still going on. The outbreak has been made worse because it’s in a poor area, far away from medical help. But many kids don’t get vaccines simply because their parents decide they shouldn’t. Parents may have seen some bad information that made them think that vaccines weren’t safe. About 20 years ago, a scientist said he thought that giving vaccines to kids could make them autistic. This has been proven wrong, but the idea still gets passed around. 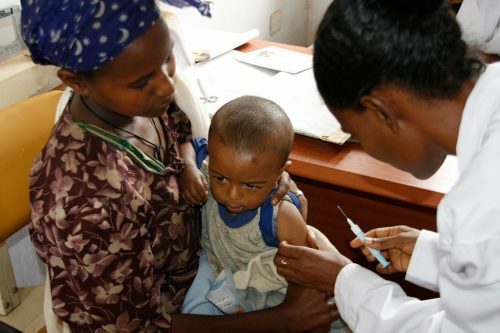 A child in Ethiopia gets a measles vaccine. Vaccines are safe. And they save lives. The Internet is part of the problem. A recent report explained that some of the same Russians who used the Internet to try and affect the US election in 2016 have also been posting messages about vaccines. The Russians seemed to be trying to get people to argue about vaccines. In Italy, the government just got rid of a law that said people must give their children vaccines before they go to school. Italy has over 2,000 cases of measles so far this year. In the US, there have been 124 cases of measles this year, in 22 different states. That’s already more than last year’s total.